This is a follow up on the first pass of a lab I created about a year ago. You can see my first post here. 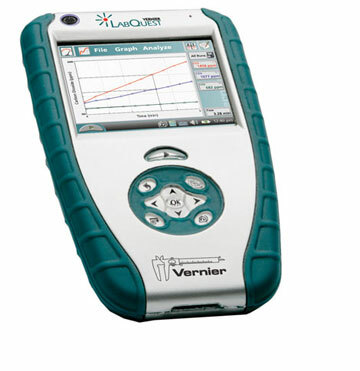 This year we purchased a whole pile of new technology including the LabQuest from Vernier. 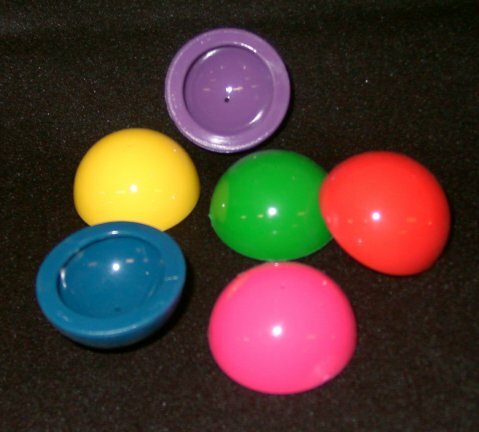 If you have these in your lab, you know just how cool they are. The kids love technology, this lab grabbed their interest. When I came up with a lab last year, we used spring scales to attempt to measure the coefficients of friction on all different surfaces. Let’s face it, doing this with a spring scale was mostly guesswork. I enhanced the lab with the digital force meter, made a few quick modifications to the instructions and gave it to the kids. The results blew me away. 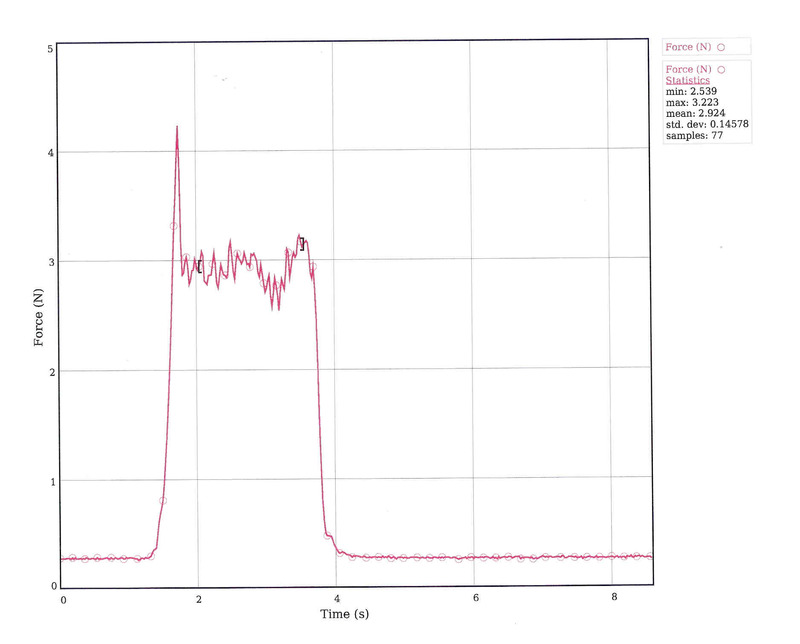 The graph you see below was printed directly from the LabQuest. I tried exporting it as a file, but the export file wasn’t an image file, so I scanned it for all of you to see. Click on it to see it full size. The red line shows the force required to pull a painted steel plate across linoleum. You can clearly see the spike where the pulling force overcomes static frictional force. The next horizontal data set shows that the object was pulled at a constant speed. We can read both the static and kinetic forces directly on the LabQuest. I included a shrunken image of this graph on today’s test. I gave the students the weight of an object and they had to calculate the two coefficients of friction from the graph. Here is the handout: Measuring the Coefficient of Friction – LabQuest, feel free to steal it and use it. If you have ideas to improve it, leave me a comment. Here is an interesting finding – shoe rubber seems to have a static coefficient that is the same as the kinetic coefficient, pretty much regardless of the surface. On linoleum, it’s around 0.60. I was discussing Newton’s Laws and trying to explain how the tension increases in an elevator cable when it starts moving up. The kids get it that the tension when it’s not moving is equal to the weight of the load, but once it starts moving, they get wacky. Some seem to think the only weight at that point is the force from F=ma and the elevator is now weightless. I put 1 kg mass on the large spring scale and showed how it pins the reading if I pull up. They saw it, but it didn’t click. On a whim a took I put the 1 kg mass and lifted it with some string. My standard classroom string is macrame string from A. C. Moore. It costs about $3 for 1000 ft ball of string. I think I go through a ball of it every year. Anyway, the 10 N weight is nearing the limit of what the string can hold. I accelerated the string upward just like I did with the scale and the string snapped. Watch your toes, it fell to the floor and cracked a tile… oops.